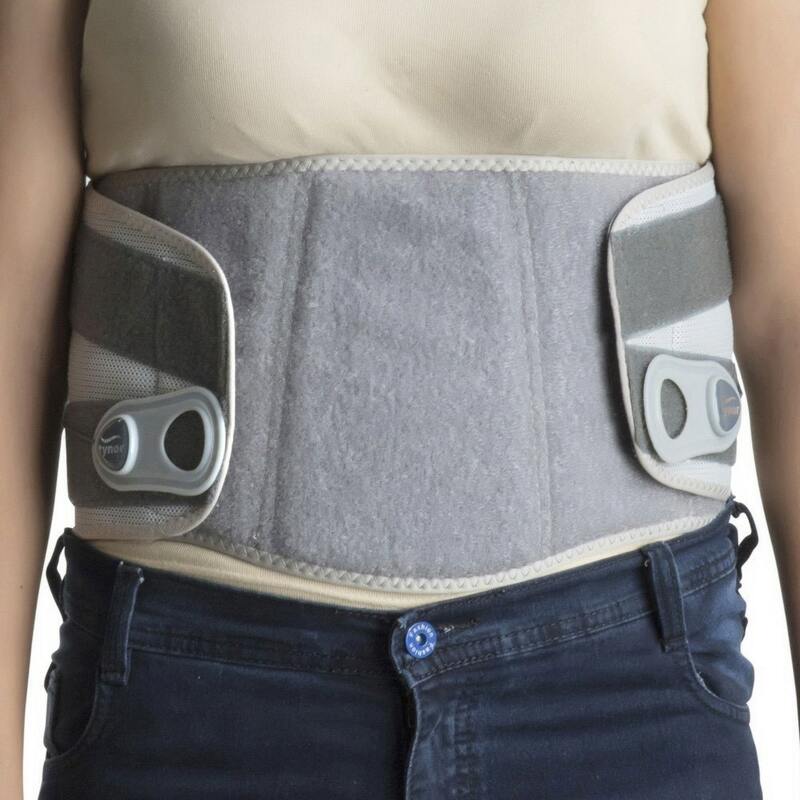 Buy Lumbo Lacepull Back Brace - SPECIAL @ 60.95$ as low as @ 35.97$ | Home Medical Supplies '); $(".urlwrite", table).html('' + customer.find("title").text() + ''); $(".reviewcount", table).html(customer.find("reviewcount").text()); $(".rating", table).html(' '); $(".userrating", table).html('UserRating'); $(".btnofprod", table).html('Go To Product'); $("#dvCustomers").append(table).append("
The back pain’s intensity range can be from mild to severe. 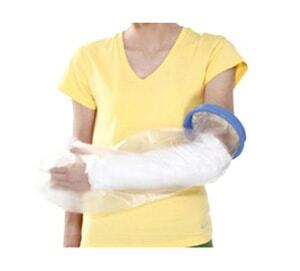 Thus, if you are suffering from any type of back pain, be it ruptured disc, back muscle strain/ sprain etc. 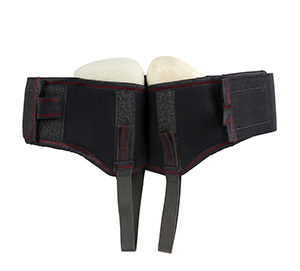 then Lumbo lacepull belt is the best alternative for you. 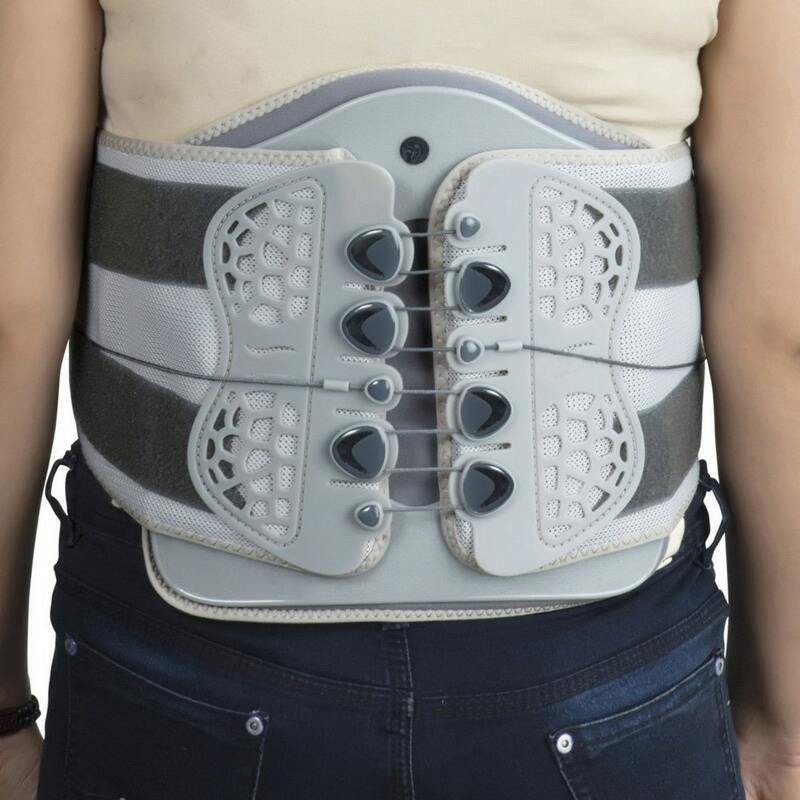 The lumbo belt is designed with a special rigid back panel which helps in faster healing and pain relief and also to have a correct posture. 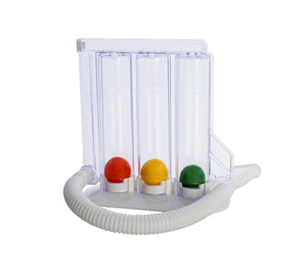 It is breathable and comfortable to use by everyone including patients and old aged people. 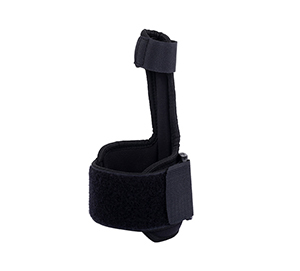 The anatomical design makes it comfortable to wear while working. The material of the product is of superior quality. The belt can be easily carried anywhere.